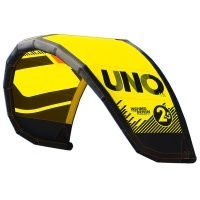 Learn to kite and practice for kitesurfing with amazing value for money Cross Kites Boarder Trainer Kite. 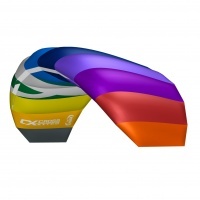 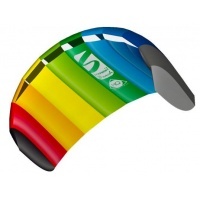 Simple to use and fly but great for practicing your kite control. 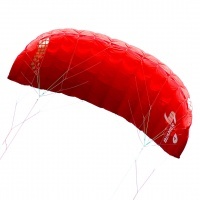 The HQ Beamer VI is the sixth evolution of this iconic kite from German designers HQ. 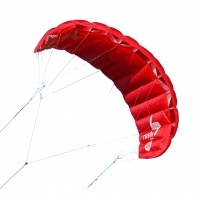 Suitable for beginners to more advanced pilots this is the perfect route into traction kiting. 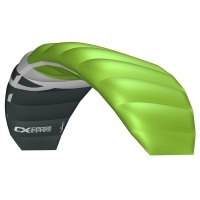 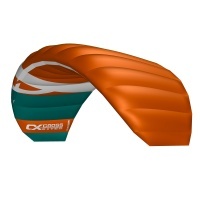 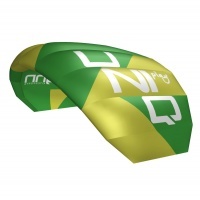 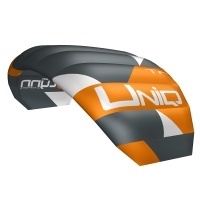 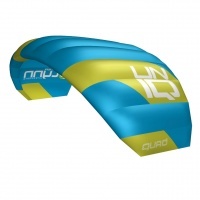 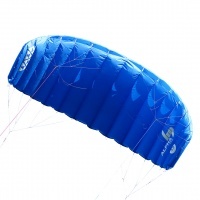 The Ozone Uno kitesurf trainer kite is used internationally with small riders and children. 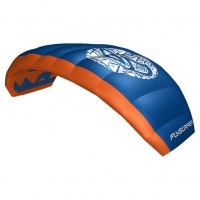 Harness the power of an inflatable with full safety and depower.